The Kinda Coffee project will directly reach an estimated 8,600 smallholder coffee farmers and indirectly benefit about 22,360 people over a three year period. 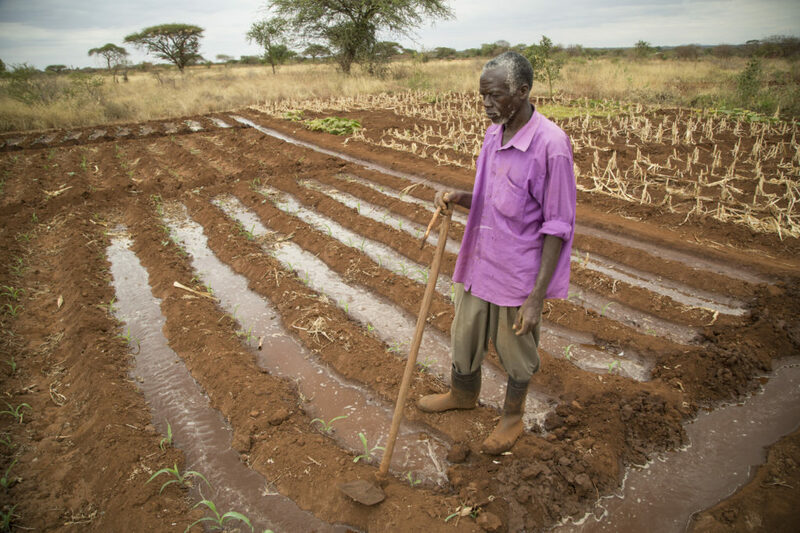 The project seeks to increase the resilience of smallholder farmers to challenges, including market price volatility and effects of changing climate, threatening agricultural livelihoods of farmers in Rachuonyo South sub-county; Homabay County, Western Kenya. Coffee is an important income generating crop for farmers in Rachuonyo South sub-county, Homabay County, Western Kenya. In 2012, five coffee farmer cooperative societies (FCS) – Ayoro, Pala, Ogera, Kabondo, and Orinde, came together to form a group for joint action called APOKO. 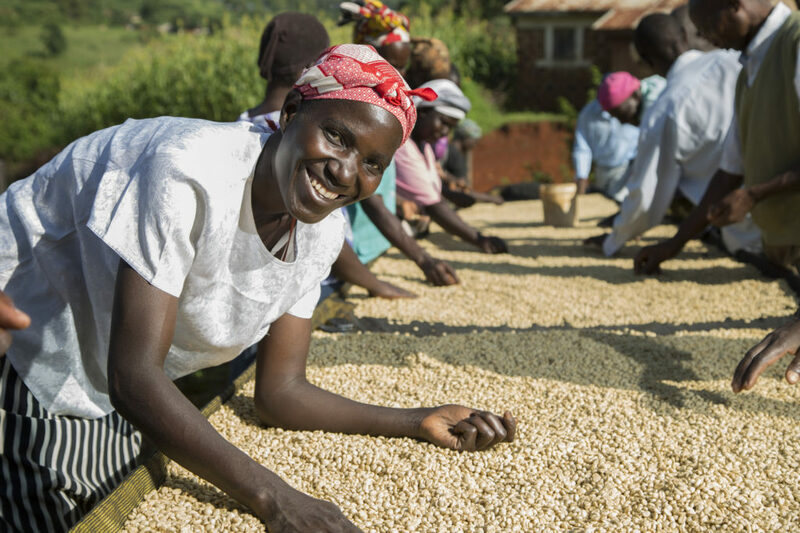 For the past three years, Lutheran World Relief (LWR) partnered with Orinde, Ogera, and Kabondo to improve the quantity and quality of coffee, strengthen organizational and institutional capacity, invest in improved processing infrastructure, and increase coffee marketing performance. At the start of the project, many farmers had abandoned their coffee farms (due to various challenges such as rampant coffee theft and poor coffee prices); the project succeeded in reviving coffee farming from the scratch. Accomplishments from Phase I included an increase of active membership (members who sold coffee through the FCS) from 945 farmers at the start of the project to 2054 farmers, and an increase in annual coffee production by 96%. However, farmers face ongoing challenges, namely, that agricultural livelihoods of smallholder coffee farmers in Rachuonyo South are vulnerable to market price volatility and the effects of a changing climate. This vulnerability is caused by the fact that smallholder farmers in Rachuonyo South have limited incomes from their participation in coffee and other high value crop value chains, and suffer from a poor saving culture. A big majority (71%) of the targeted farmers are yet to realize improved incomes from their coffee farming activities. Further, although the project increased the percentage of members who access savings and credit services from 9% to 32%, 68% of farmers still have no access to such services. The project is designed to address the challenges threatening agricultural livelihoods of farmers in Rachuonyo South sub-county; Homabay County, Western Kenya. Agricultural livelihoods of smallholder coffee farmers in Rachuonyo South are vulnerable to market price volatility and effects of changing climate. The overall goal of the Kinda project is to empower smallholder coffee farmers in Rachuonyo South to become resilient to market price volatility and changing climate through sustainable agriculture while its strategic objective is to support the targeted smallholder coffee farmers to increase their incomes from marketing of high value crops. Targeted farmers’ organizations (APOKO and its member primary FCS) operate viable businesses. Targeted farmers’ organizations use sound governance and management practices. APOKO mobilizes internal financial resources to provide financial service to member FCS and farmers. 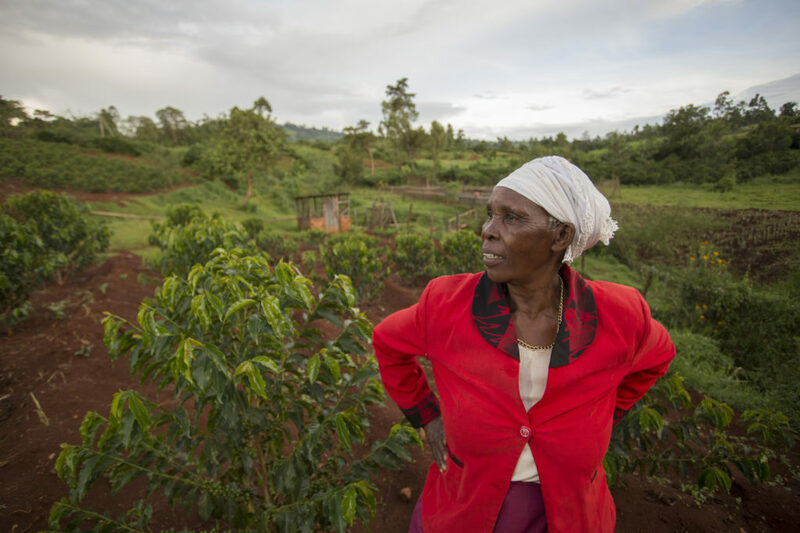 Targeted smallholder coffee farmers operate viable farm businesses. Targeted farmers plan and operate their farms that is responsive to the market. Targeted farmers implement sound agriculture to respond to a variable climate. Targeted farmers expand their access to financial services.